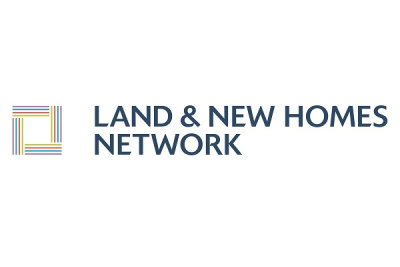 David Lee has been selected to join a leading national network which will help it to continue to develop its expertise in the booming Land and New Homes sector. If you own land or a property that you think might have development potential, please call David Kirby on 07855 462239 for a confidential conversation. If you are interested in buying a new home, please contact any of our offices to register on our database.